Want extra long hits? 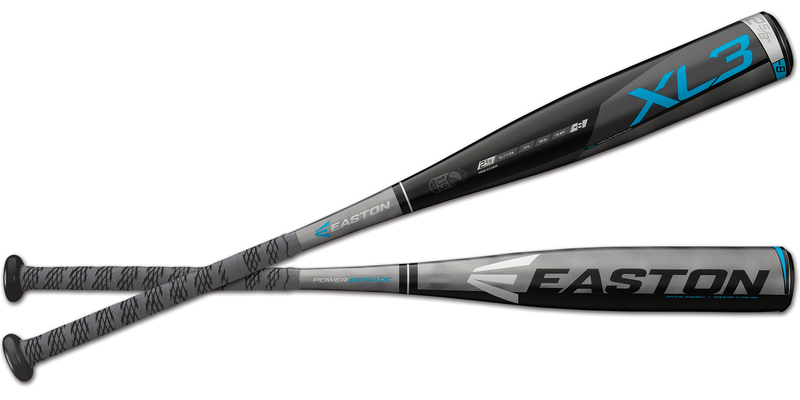 Try the extra-long monster barrel design of Easton?sÂ® aluminum XL3 -8. Players in leagues that allow 2-5/8? barrels will experience a large sweet spot with greater durability and added control thanks to the HMX Hyperlite Matrix Alloy utilized in the barrel. 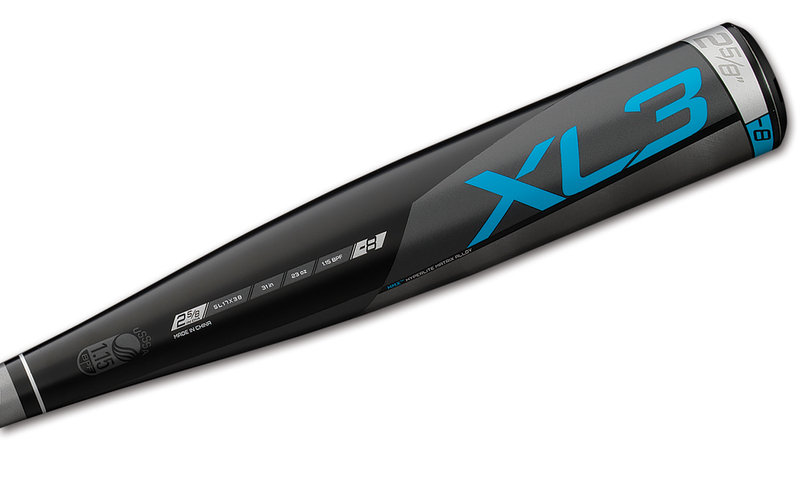 The -8 speed barrel design creates more power through faster swings, and the thin 29/32? handle with 1.2mm HYPERSKIN? grip provides stability through the hitting zone. Approved for play for ages 14 & under in PONY Baseball, Dixie Youth Baseball, AABC and USSSA.